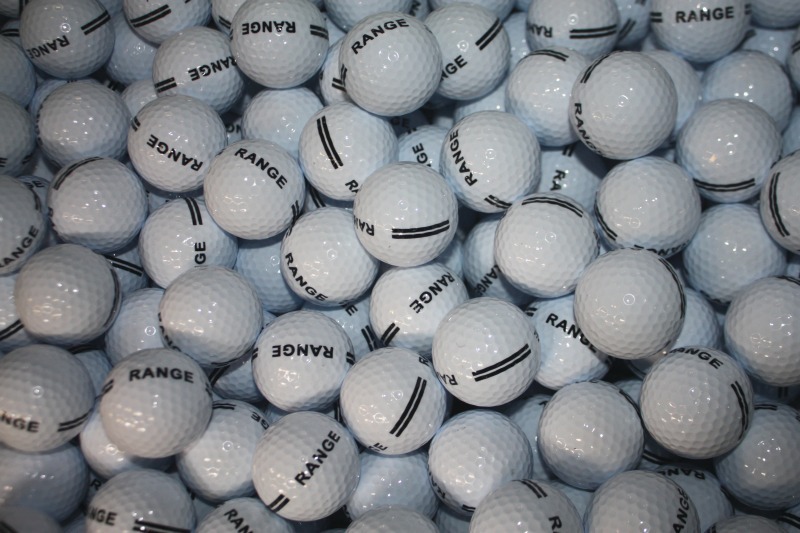 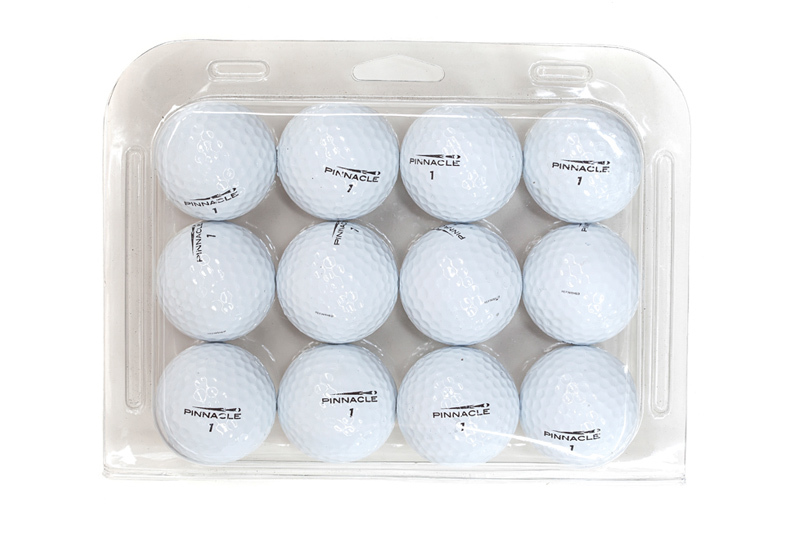 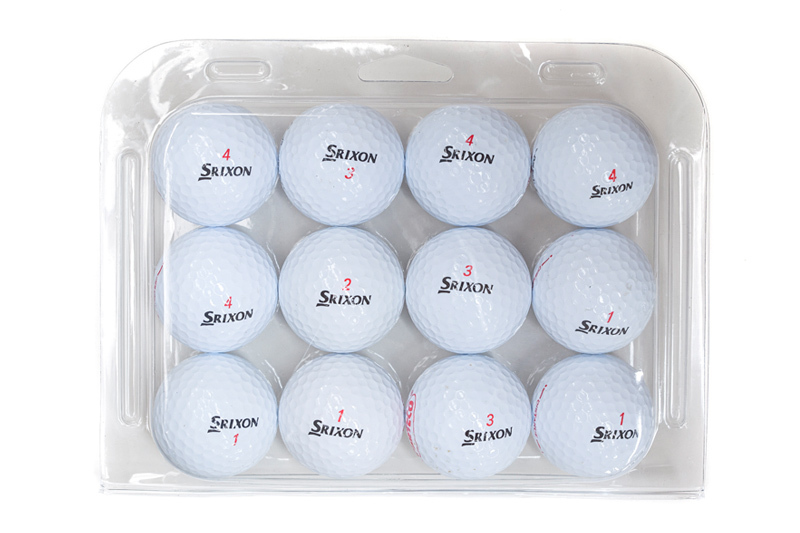 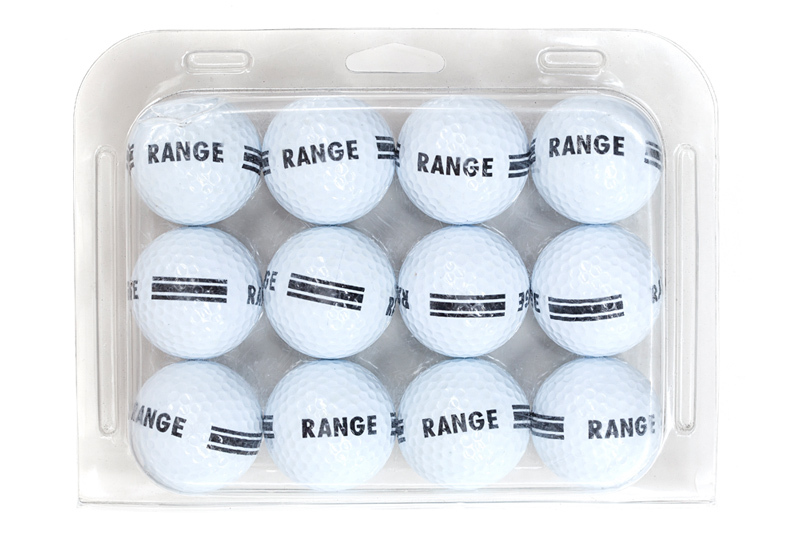 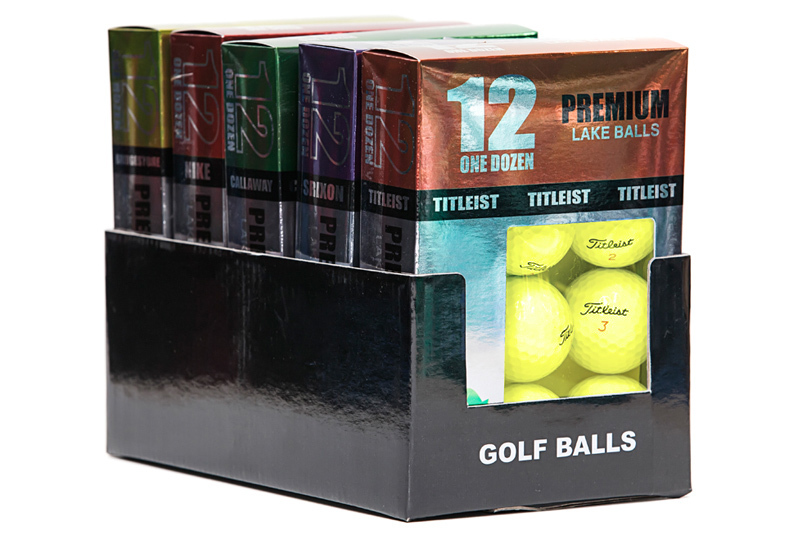 WHY BUY MIXED GOLF BALLS (PREMIUM & VALUE)? 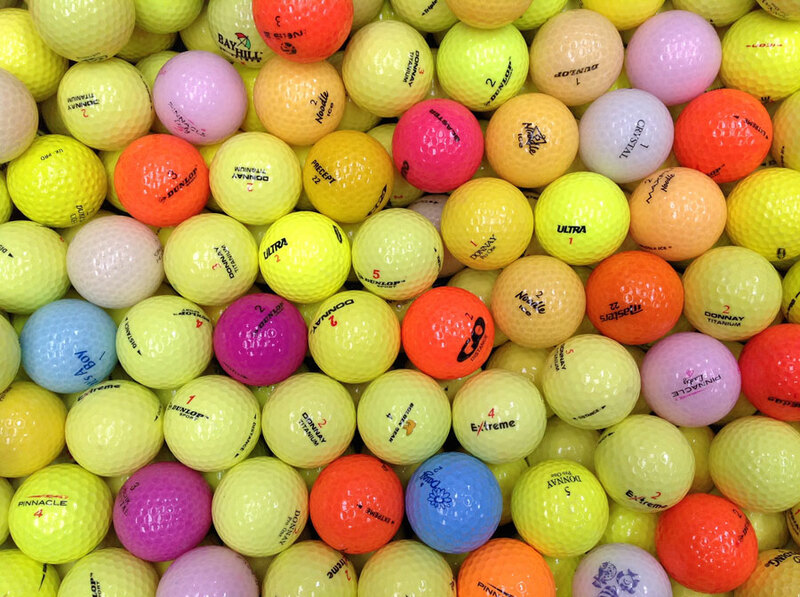 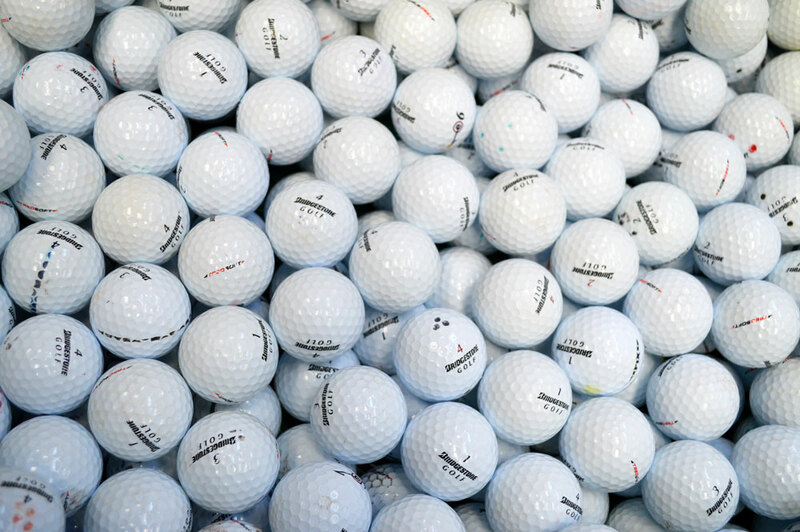 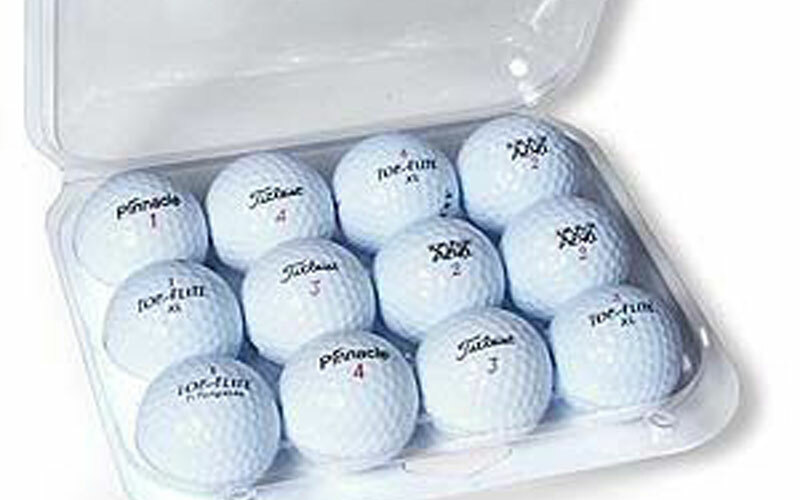 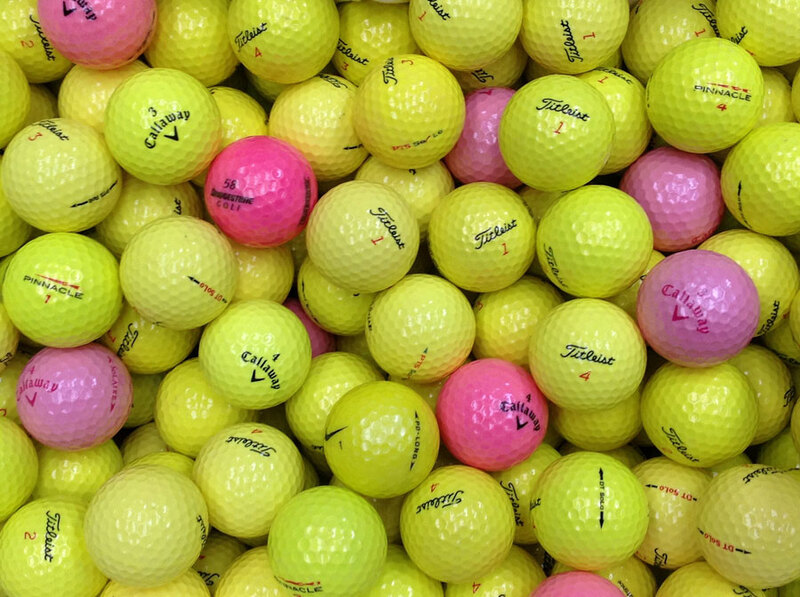 Buying mixed golf balls offers many advantages. 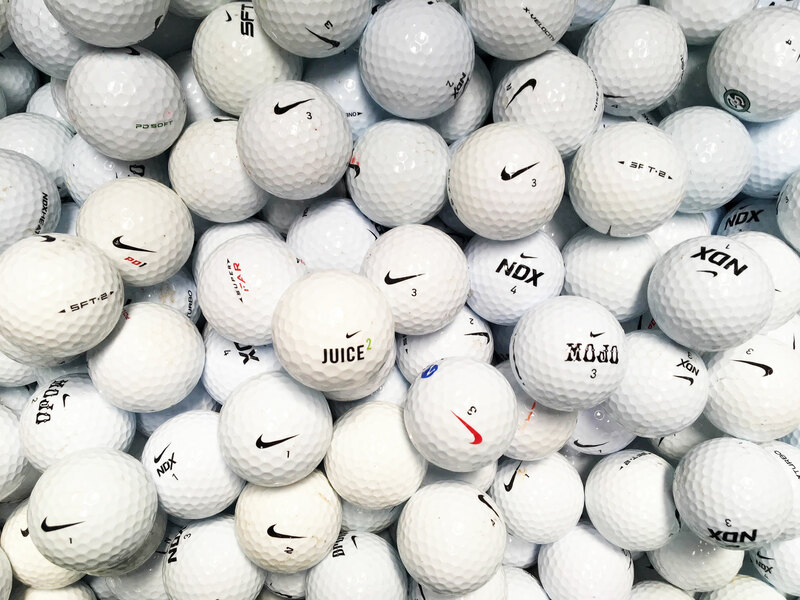 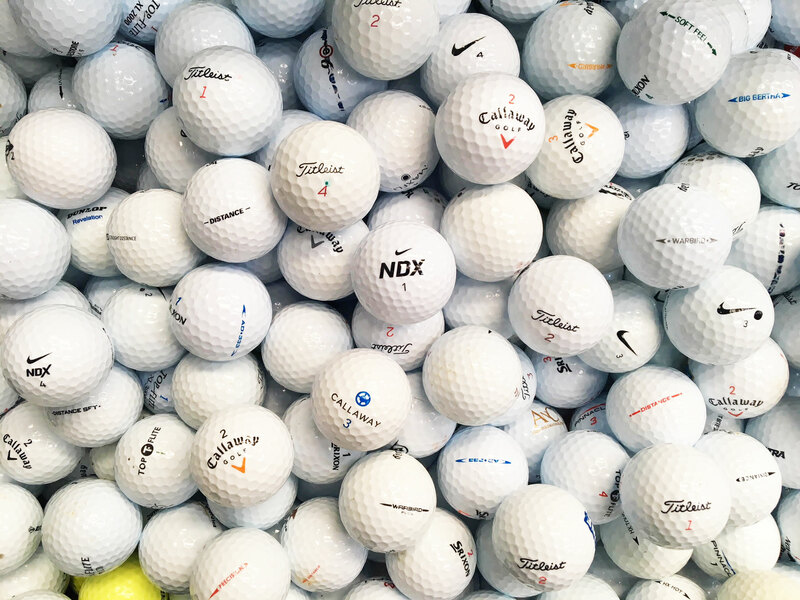 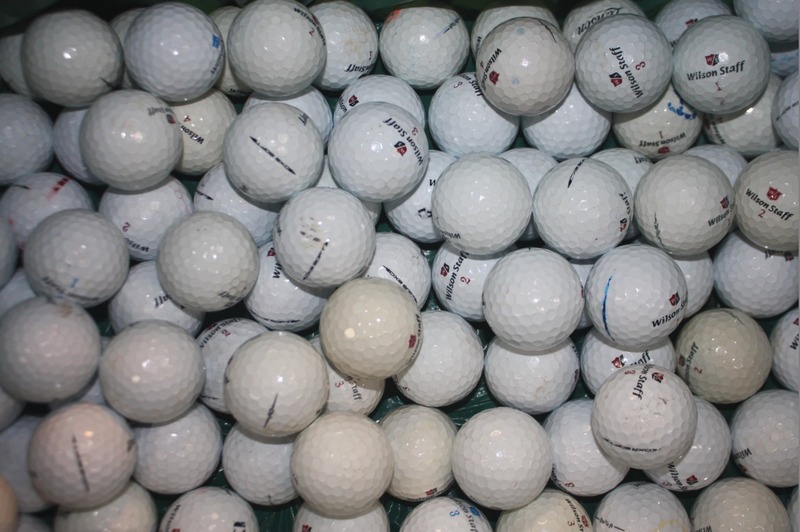 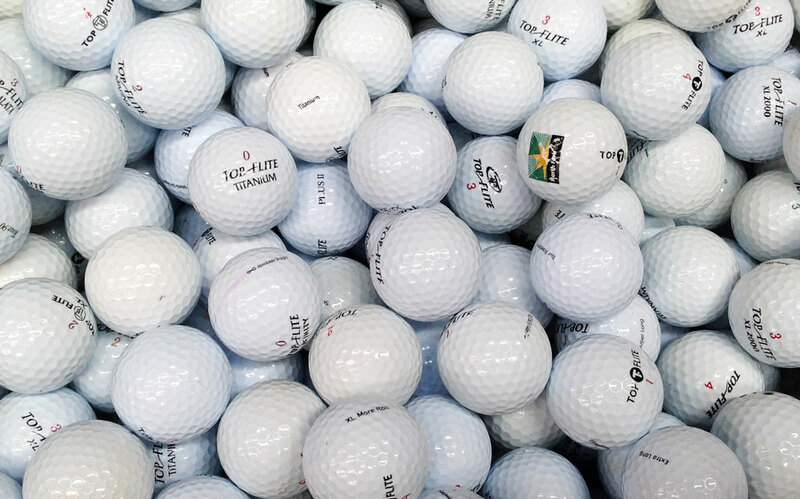 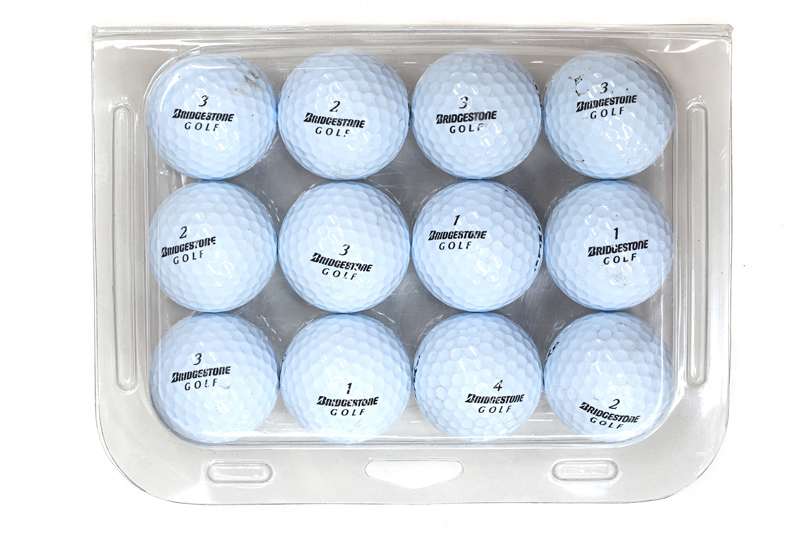 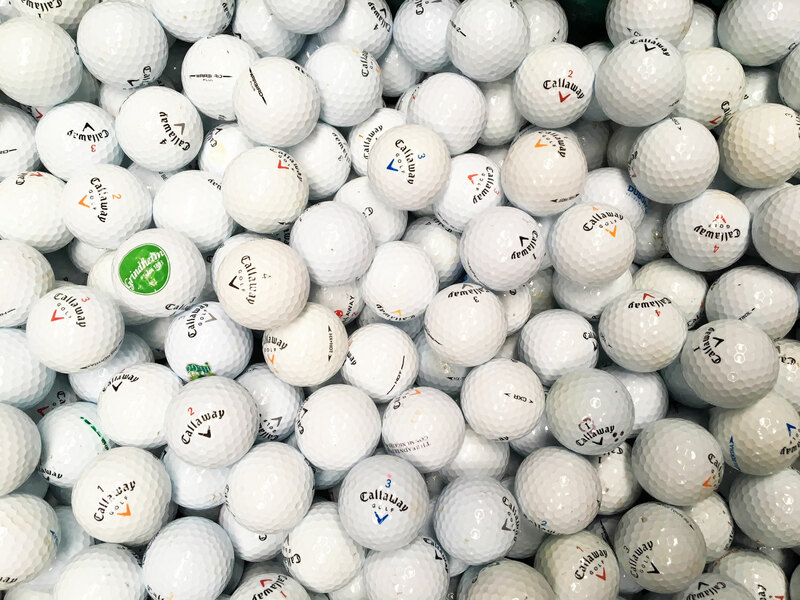 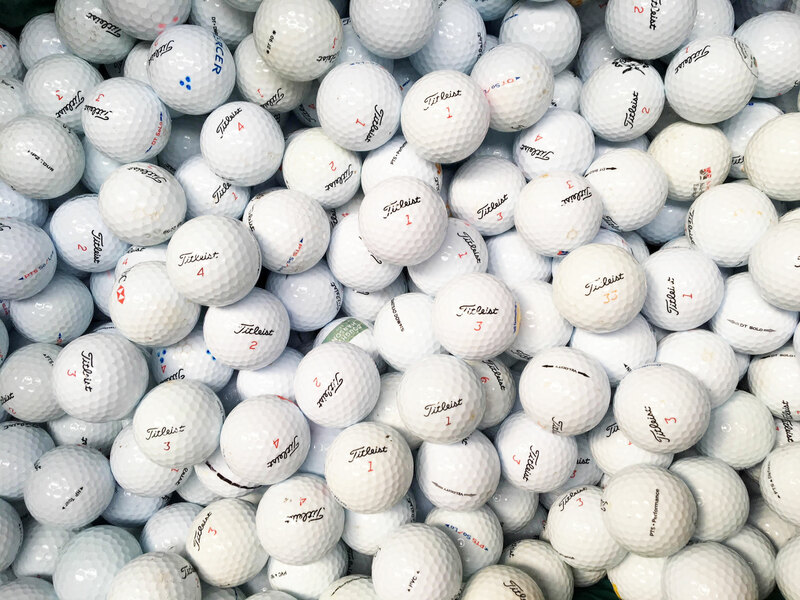 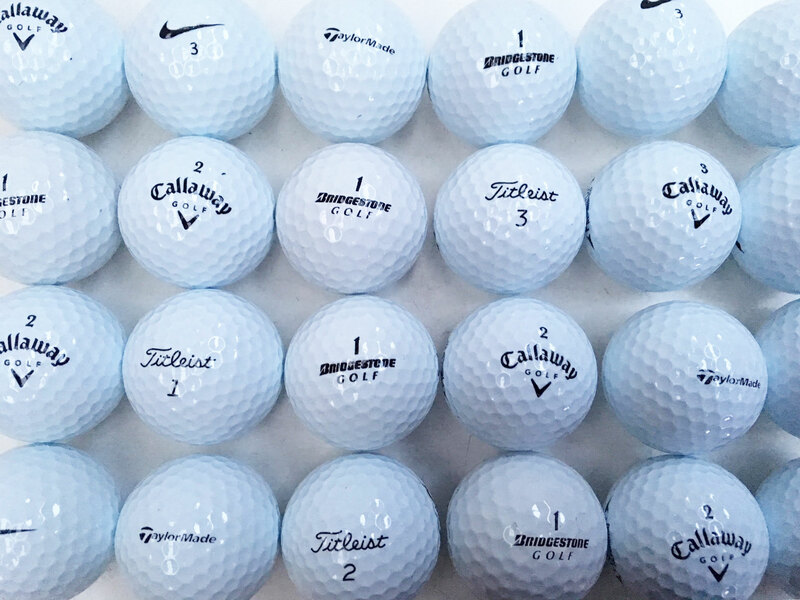 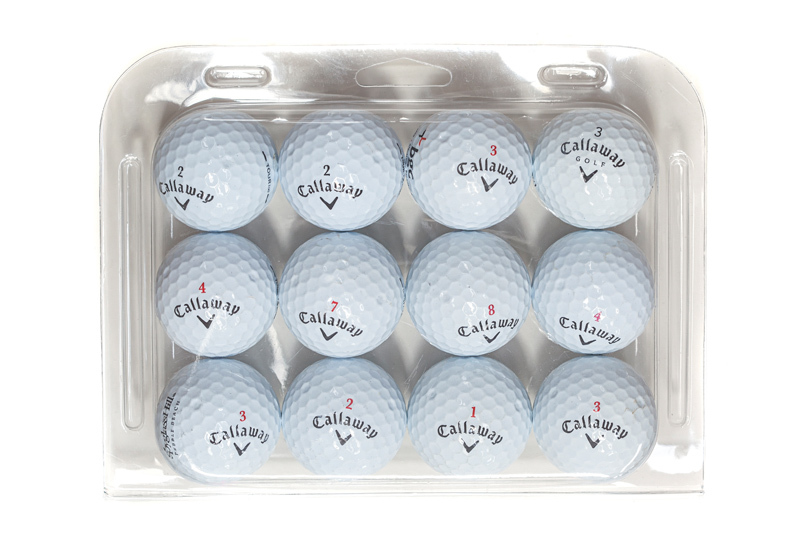 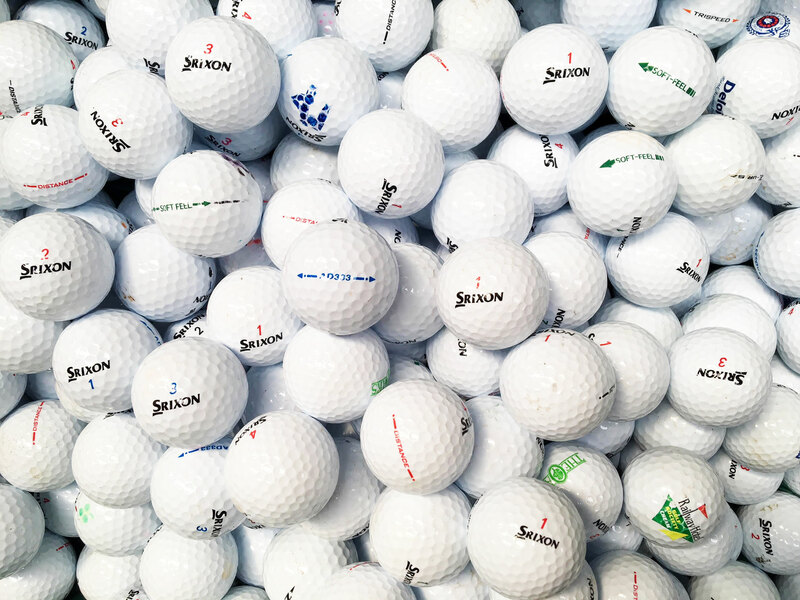 First of all you get to try of various golf balls by various manufacturers for example with the Premium Mix you will receive varierty of Titleist, Srixon, Callawaym Taylormade, Nike and Bridgestone golf balls. 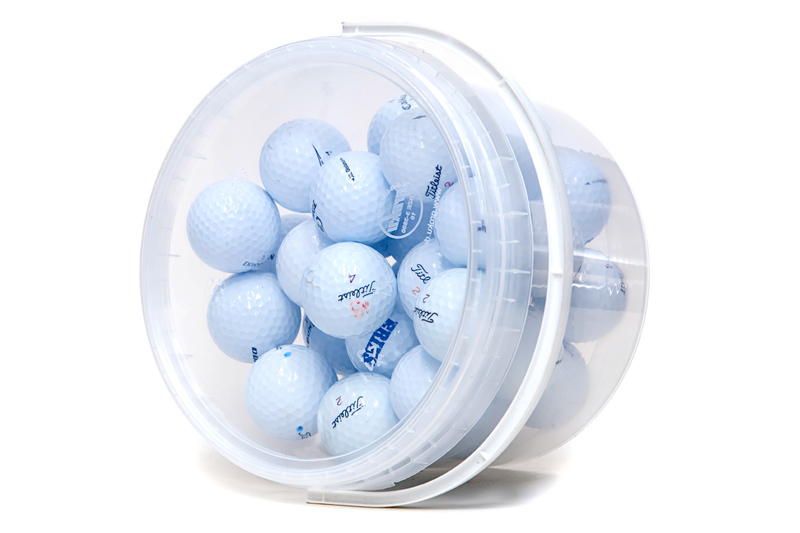 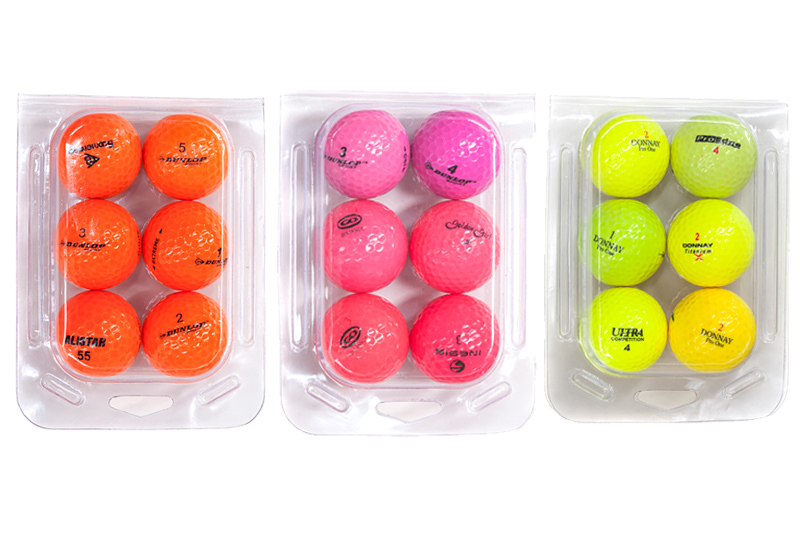 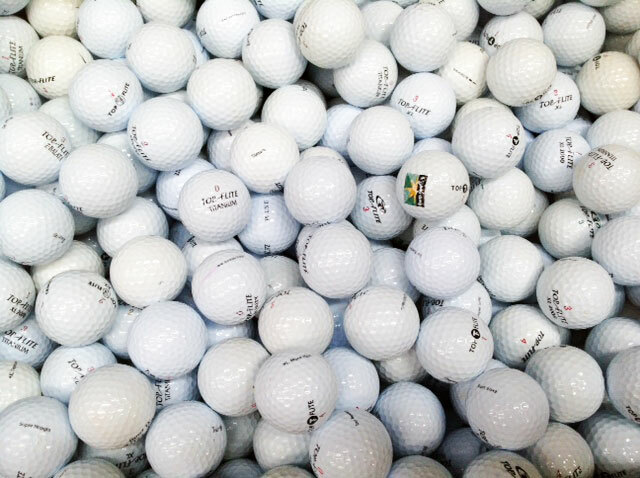 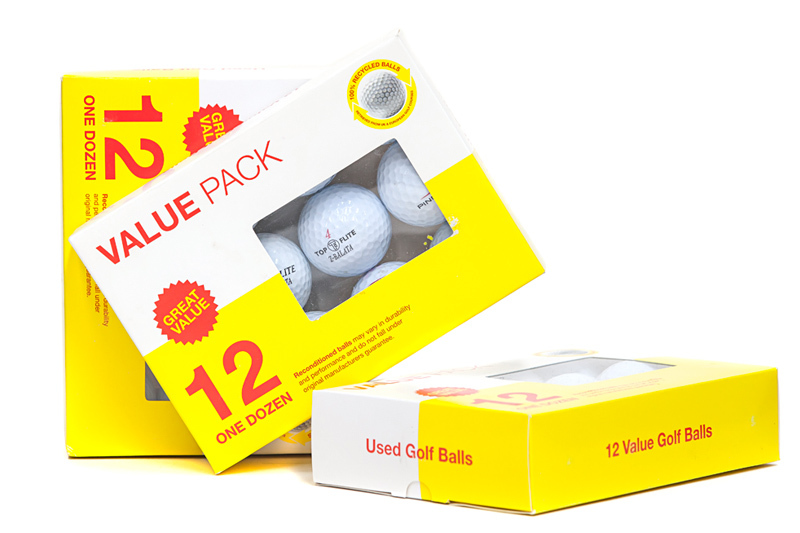 With Value Mix you will get variety of Wilson Staff, Topflite, Pinnacle and other golf balls. 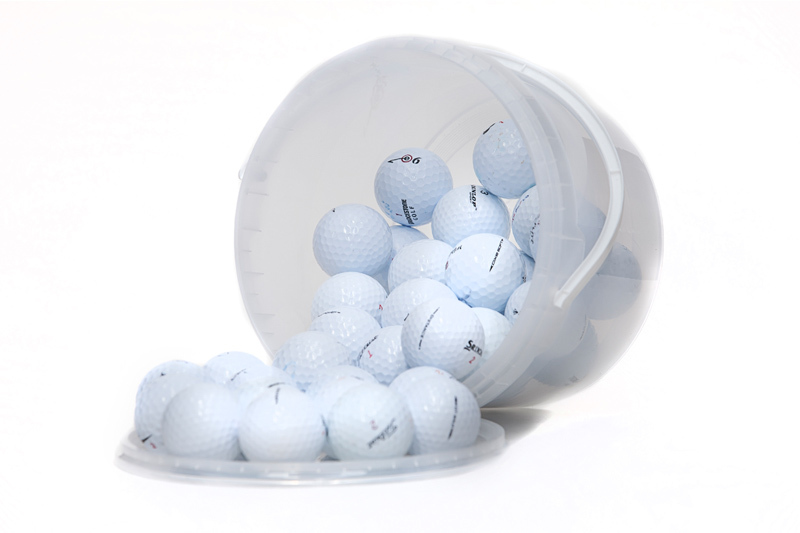 Why not try something new today? 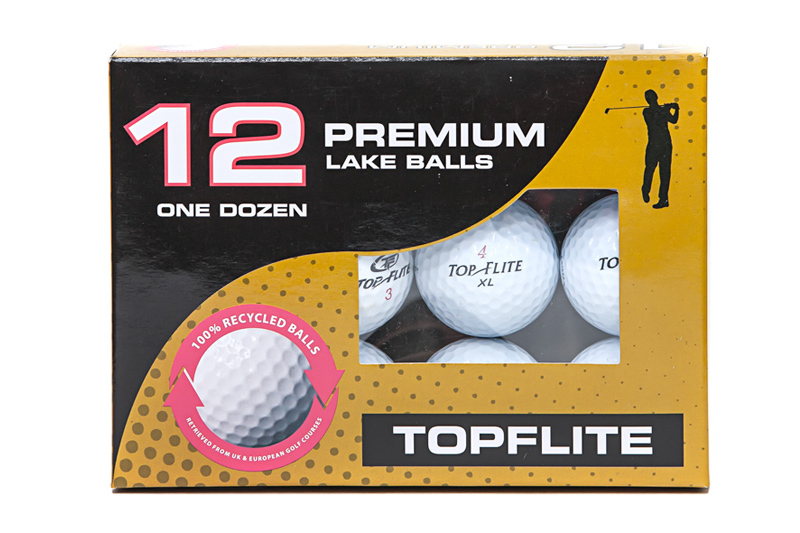 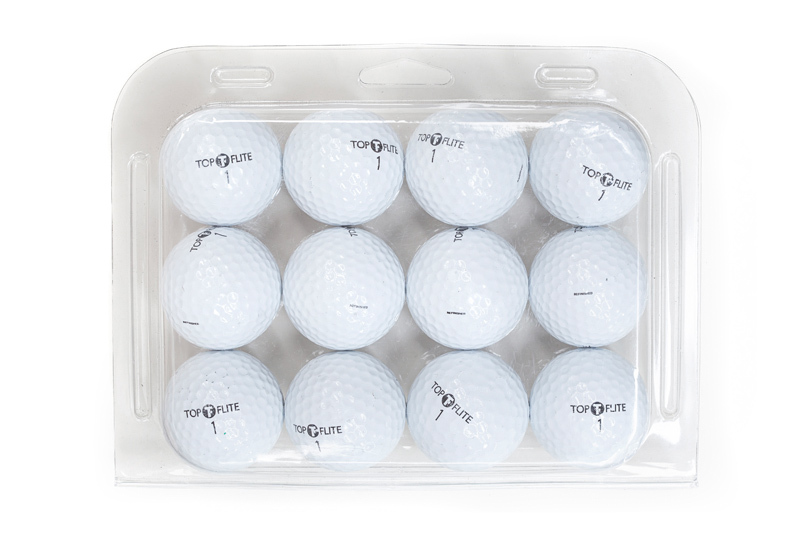 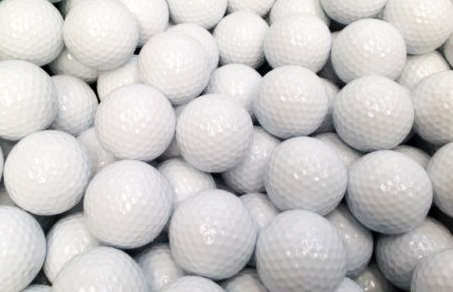 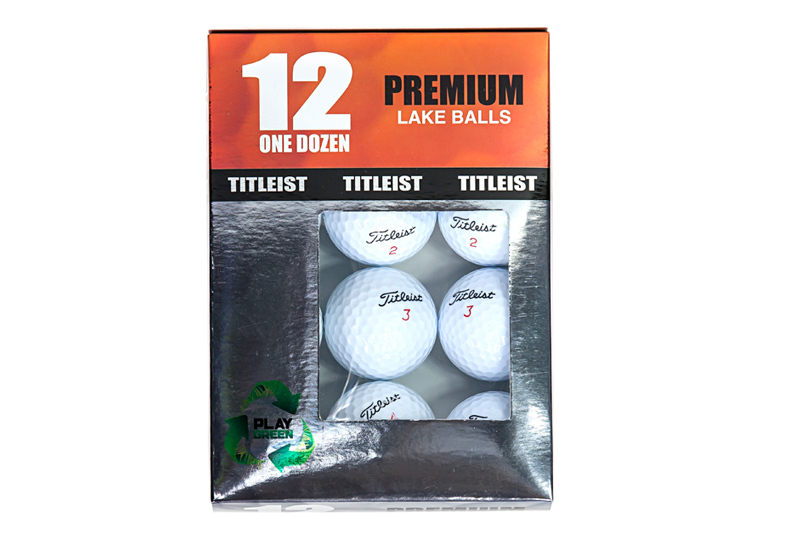 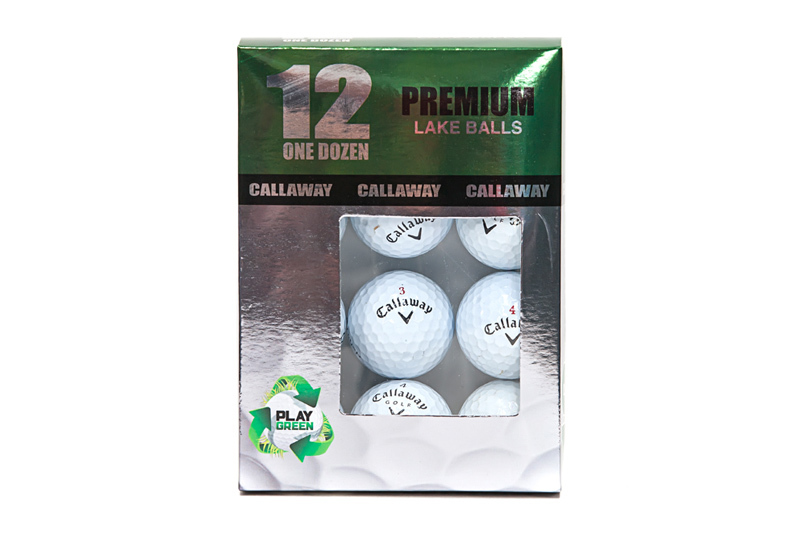 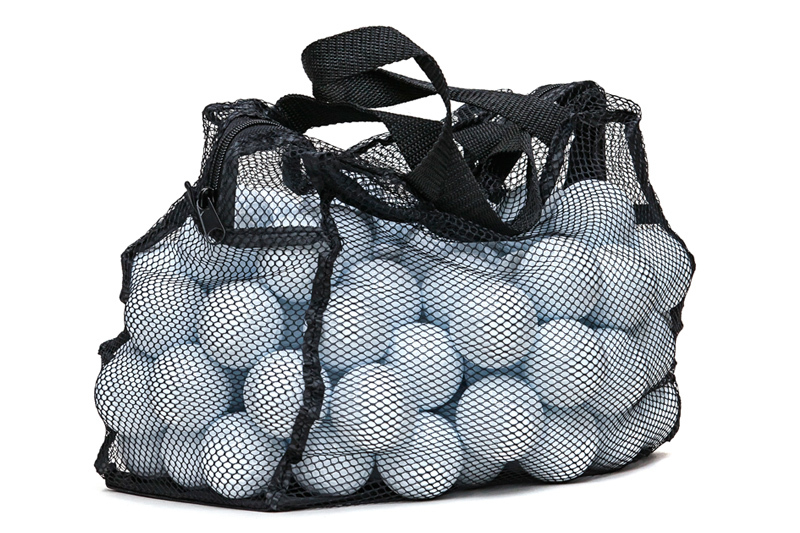 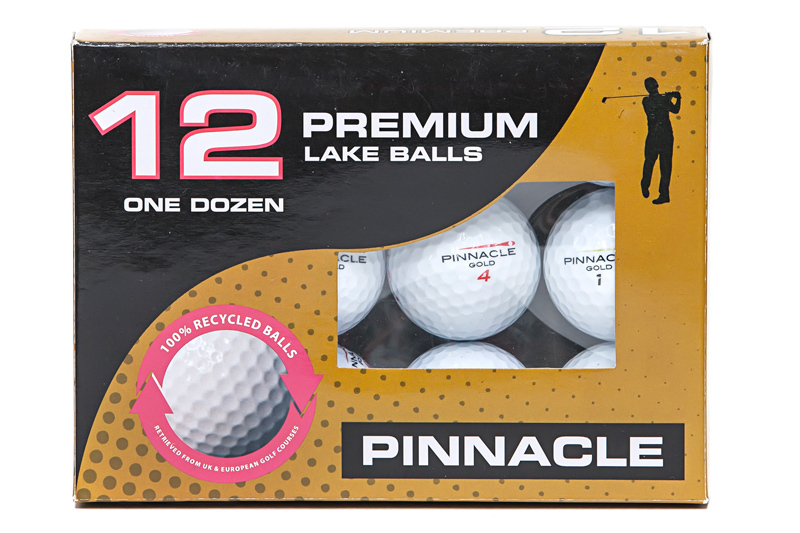 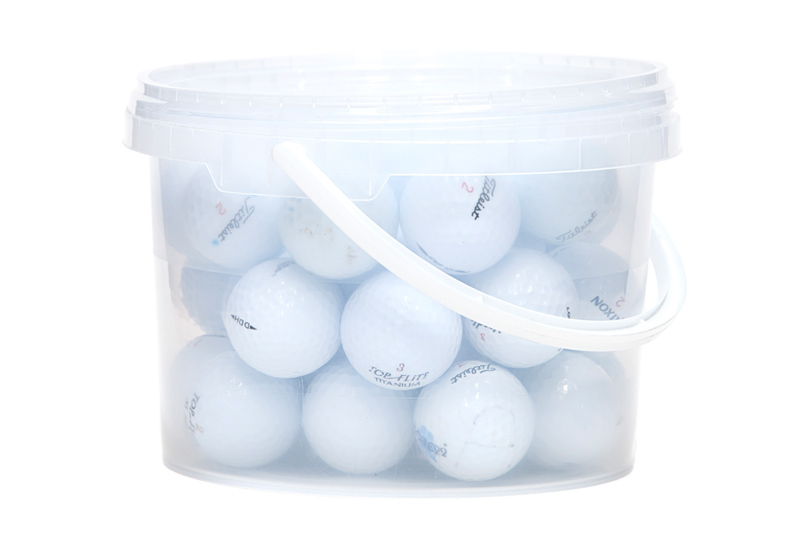 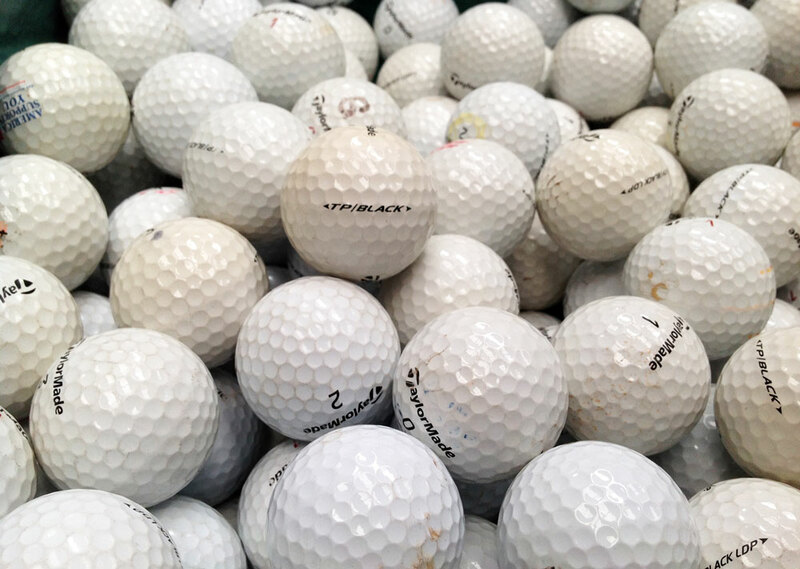 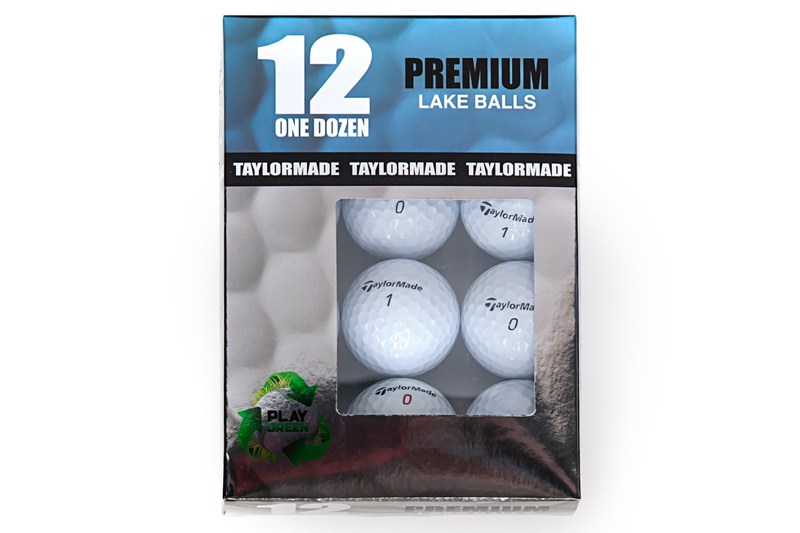 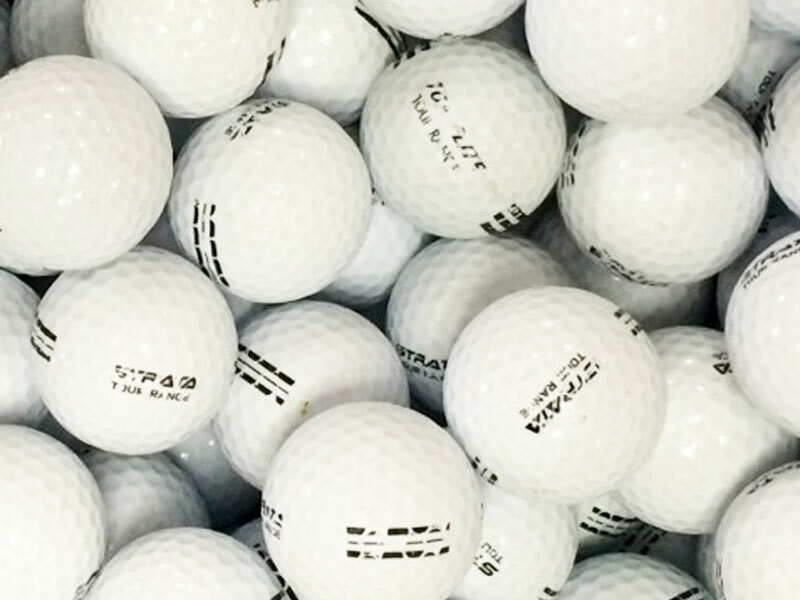 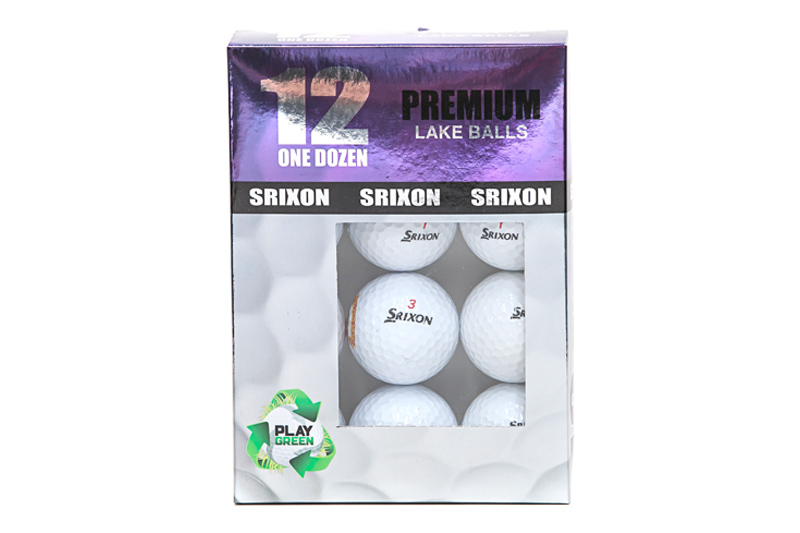 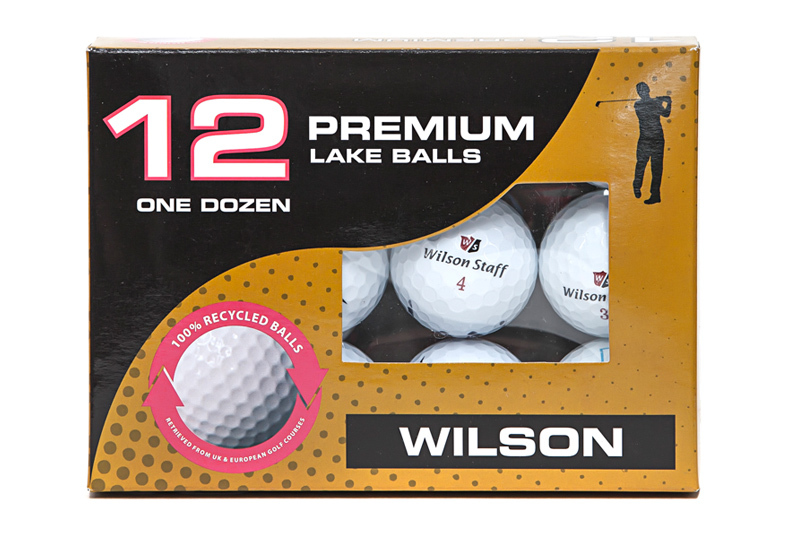 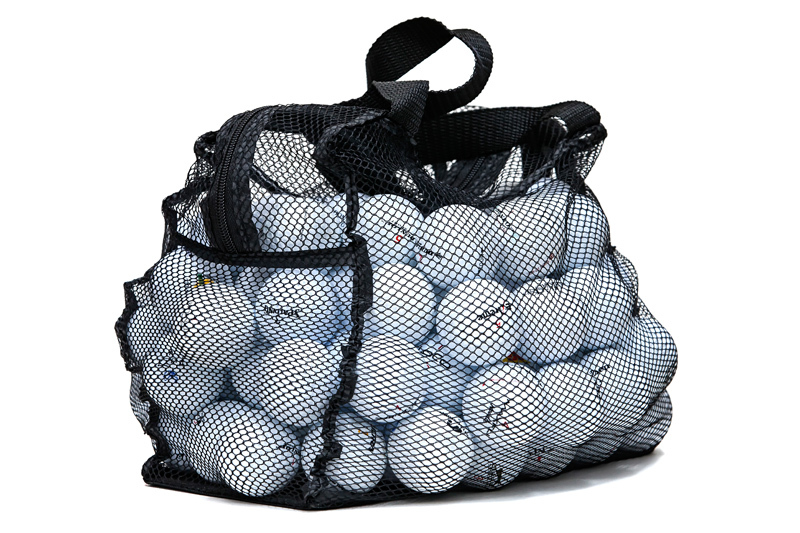 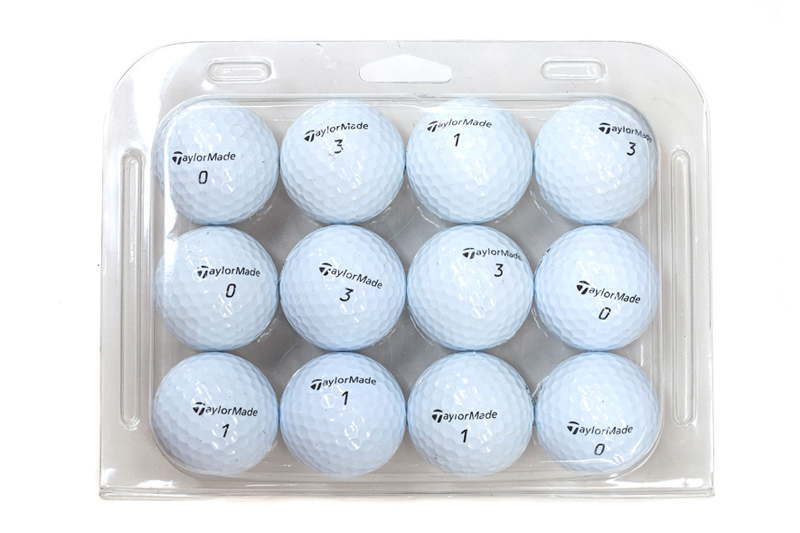 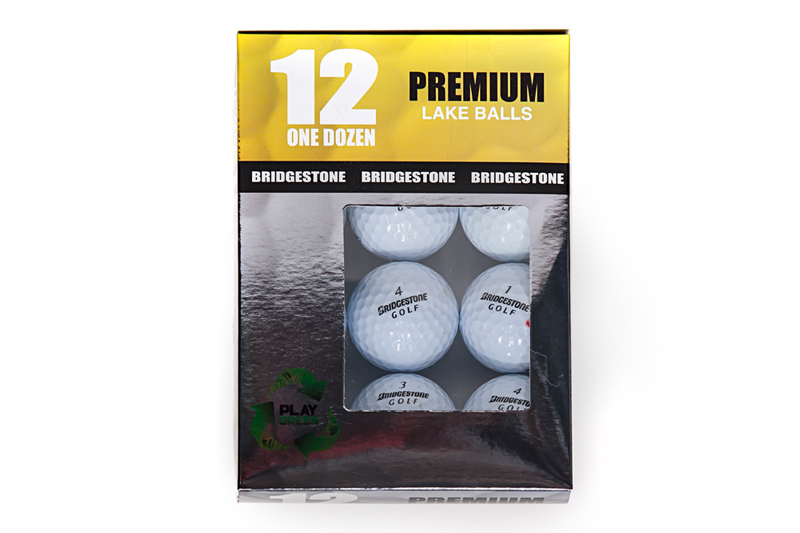 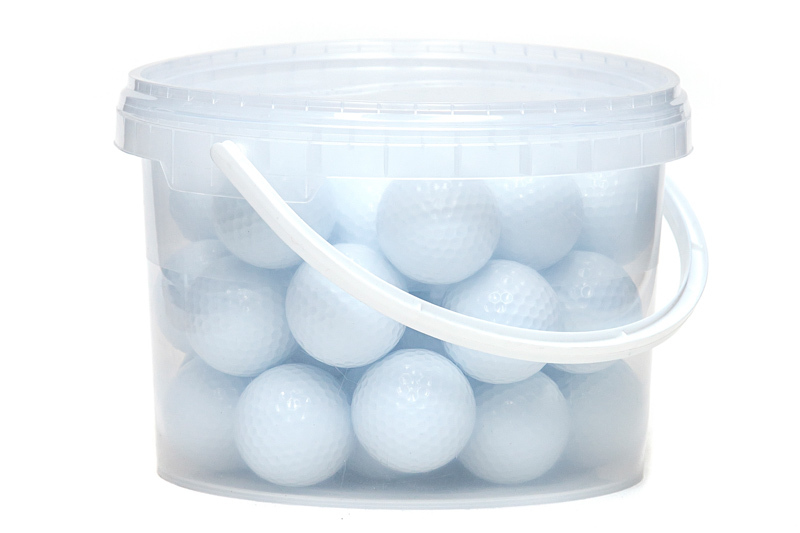 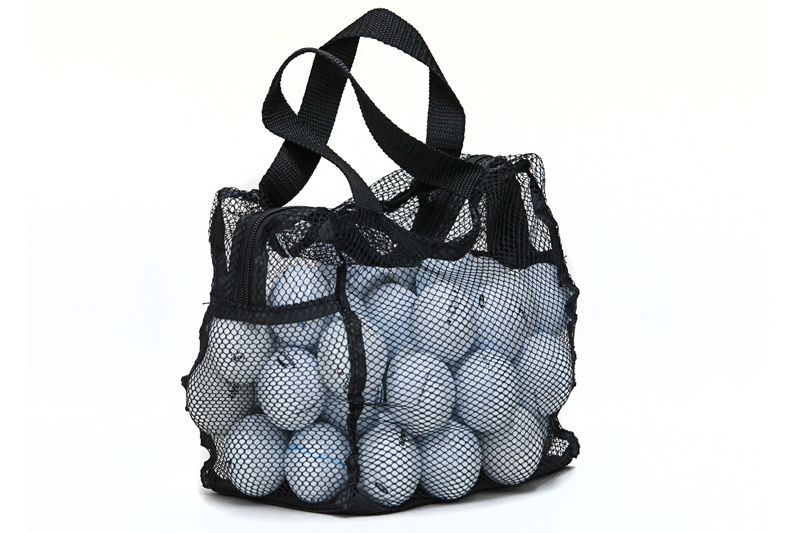 "Every time I have purchased something from Lake Golf Balls, it arrived in time and excellent condition. 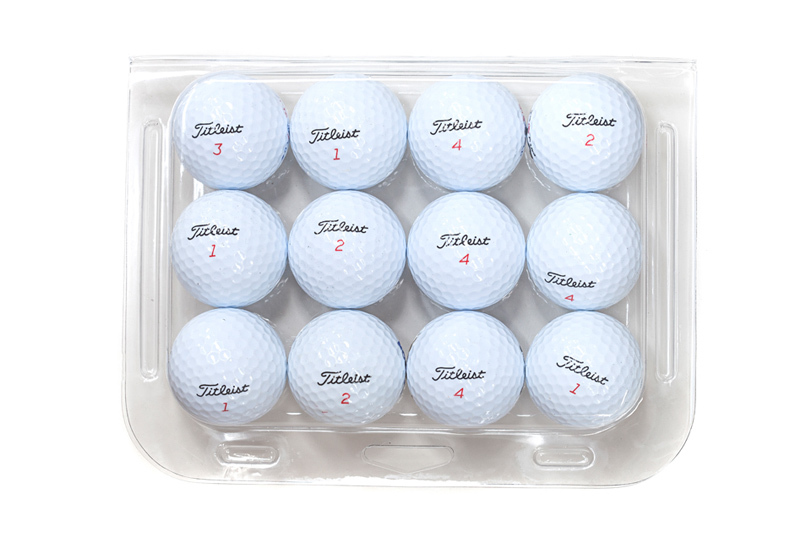 Despite the relatively lower pricing for all of their products, each item is exactly as advertised and you will get the good quality expected :)"